If you Google ‘street art’ you will find no end of references. On Amazon alone there are over 4,000 books to choose from or you could drown in over 45 million Google search results. But, despite its visibility, street art is a relatively new art phenomenon with no formal training or career path. How quickly street art has been absorbed into pop culture and recognized by art galleries and institutions is a testament to its visual potency and the 'Art in the Streets' exhibition at Los Angeles’ Geffen Contemporary at MOCA (Museum of Contemporary Art) is the latest endorsement of this prolific art form. But where did this genre of art come from? The term ‘street art’ was, arguably, first coined in the late 70s and used to create a catch-all ‘super category’ for art whose only commonality was that it was displayed in public spaces, rather than behind the closed doors of the traditional art galleries. Public art, in itself, wasn’t new. What was new was the acceptance of street art by galleries, auction houses and museums. In the late 70s, before Banksy, JR or Shepard Fairey, there was no street art, only aerosol graffiti. And it was a blight of the inner city, no more so than in its Mecca, New York City. To the establishment, the words ‘graffiti’ and ‘art’ were rarely uttered in the same breath. However, something changed in the early 80s. 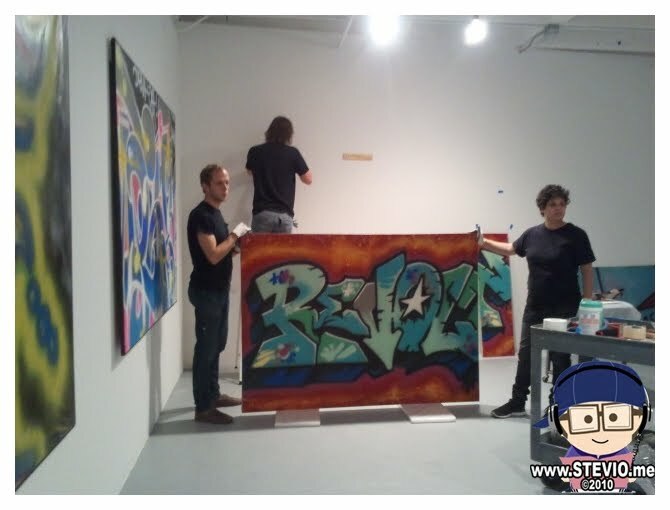 Out of that illegal graffiti scene emerged a few graffiti artists were breaking away from painting subway trains and exploring other venues for their art and trying to penetrate the established art gallery world in Manhattan. 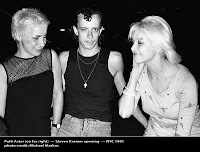 This is the period when uptown New York hustle met downtown Manhattan avant garde and two people who were instrumental in creating this cultural cocktail and channeling its energy were the graffiti artist, Fred Braithwaite, aka Fab 5 Freddy, and East Village queen, Patti Astor. At the time, both were pursuing their artistic goals in different circles, but their entrepreneurial spirit and ability to make things happen united them. In 1981, at a screening of Patti’s punk rock art house film, ‘Underground U.S.A.’, Fab 5 Freddy introduced himself to Patti. Little did they know that this chance encounter would lead to the beginning of the Fun Gallery, the world’s most influential street art exhibition space, and be pivotal in developing the careers of so many of the world’s most renowned street artists. At the time, Fab 5 Freddy was making conscious moves to infiltrate the art gallery world and transform his graffiti background into a career. “In the beginnings in the ‘80s I was not trying to offer myself as a graffiti artist because I didn’t see myself doing illegal graffiti when I was trying to make works on canvas. I wanted to be an artist and be in that space and it was something I initiated on my own and after I connected with Lee Quinones [of Wild Style fame] we had a big show in Rome in 1979 [at Claudio Bruni’s gallery]. It was this shared do-it-yourself mentality that fueled the ‘accidental beginnings’ of the Fun Gallery. 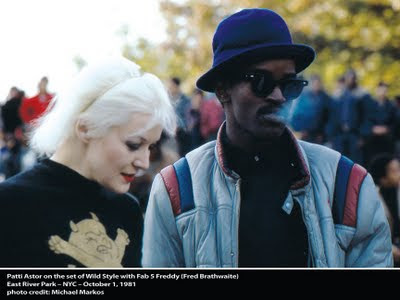 After Patti had befriended Fab 5 Freddy in ‘81 she met the graffiti artist Futura who shared a studio with Fab and Lee in Alphabet City, one of the most dangerous neighborhoods in Manhattan at that time. Futura offered Patti one of his paintings, but she decided against accepting it and instead asked Futura to paint a mural in her East Village living room since that would be a proper gift and couldn’t be bought or sold. This mural painting turned into a one-day art event with Kenny Scharf joining the party to customize the apartment’s appliances as Patti made potato salad for guests. This display of bleeding edge street art wasn’t a formal curation or collaboration of street art styles – it was just friends getting together and creating something out of nothing. 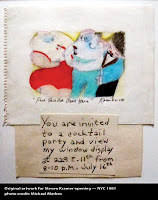 After the first show, Patti Astor wanted a more dedicated venue and she heard about a small 8 foot by 25 foot space on East 11th Street from her friend Bill Stelling, who became her partner in the Fun Gallery. 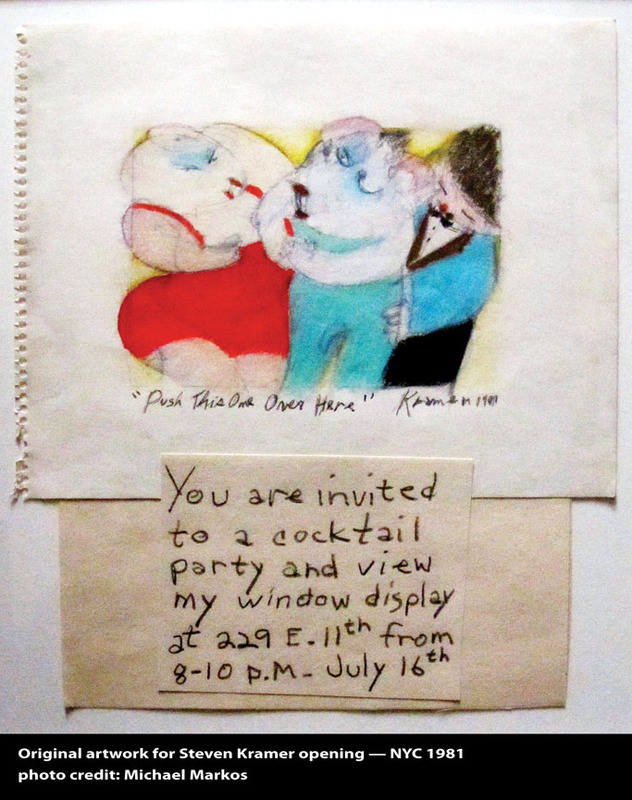 This new gallery had no name at the time of the first show (by artist Steven Kramer) in August 1981. In true democratic style Patti said that each artist could choose the name of the gallery for their show. It wasn’t until the second show that Kenny Scharf came up with the name that would live on forever…the ‘Fun Gallery’. 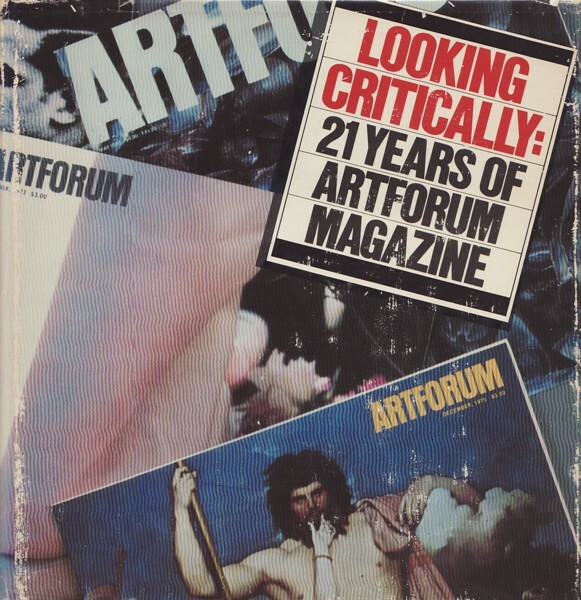 After several one-man shows (by artists Fab 5 Freddy, Kiely Jenkins, Futura, Jane Dickson, Dondi White and Arch Connelly and Lee) and Rene Ricard’s article in Art Forum magazine, the Fun Gallery relocated to a larger space nearby on East 10th Street in Fall ’82. 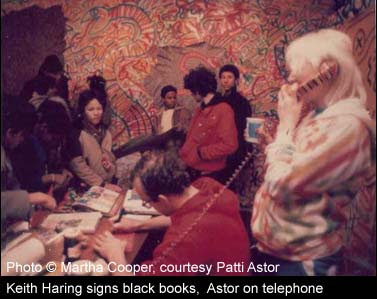 Kenny Scharf opened in September, with Keith Haring showing in February ’83. At its height, the Fun Gallery was attracting a record crowd of 800 people to the East Village. But, this was the beginning of the end of the scene. By 1983 over 25 galleries had opened over a 12 block radius and the demand for space caused rents to skyrocket. What had began as the antithesis of the established SoHo galleries like Mary Boone and Leo Castelli was, increasingly, starting to resemble them. This combined with the faddish nature of art collectors and unscrupulous gallery owners made it difficult to keep the Fun Gallery dream alive. “We used to call them the art world barracudas…the art advisors who were constantly looking for the next big thing.” In 1985, the Fun Gallery closed its doors. So, what can we expect to see at the MOCA show? Patti explains, “There are three rooms and I have a recreation of the Fun Gallery façade. I have the front window of the building…it looks really beautiful. I unbelievably got the same Jean-Michel Basquiat painting that was in the front window when we had the Jean-Michel show…no one thought I’d be able to get that painting, including me! The Art in the Streets exhibition runs from April 17 to August 8, 2011 at the Geffen Contemporary at Museum of Contemporary Art in Los Angeles. 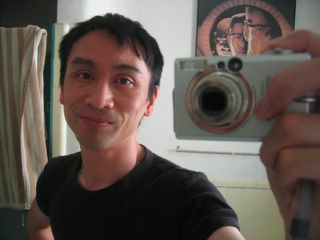 It moves to the Brooklyn Museum in New York from March 30 to July 8, 2012. Respect to the Fun Gallery scene, which undoubtedly was important in constructing graffiti as art and contributed to its popularity in the art market. Yet graffiti had been construed as art as early as 1972 with the first shows of the United Graffiti Artists.